Milkmakers’ lactation teas are a delicious, convenient way for nursing moms to get the nourishment they need and to help boost milk supply. Milkmakers’ lactation teas are always organic, natural, dairy-free, preservative-free and fenugreek-free. Savor the ripe sweetness of currants with a crisp blend of lemongrass and ginger with Milkmakers’ Lactation Teas in Original Flavor. 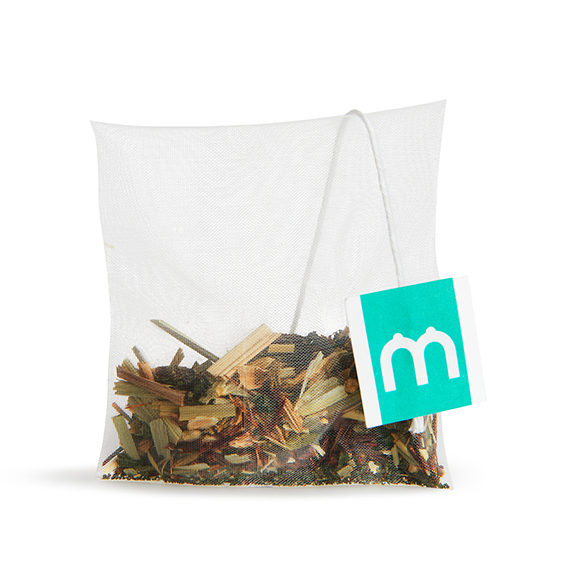 Each of Milkmaker's tea is infused with nourishing herbs, which include oat straw, nettle, and fennel. These key ingredients work together to help boost mom's breast milk supply.